Of all the ultra-talented musicians that have graced the pages of this site, Daniel Bachman is perhaps the most gifted performer of them all. With no accompaniment, no pedals, no significant amplification and really just his hands, an acoustic guitar and a slide, Daniel is capable of creating whole symphonies of modern mountain blues. As one of the foremost contemporary purveyors of “American primitive guitar” music, Daniel has taken the mantle from such luminaries as Leo Kottke, John Fahey and Peter Lang and advanced the genre to a twenty-first century model. 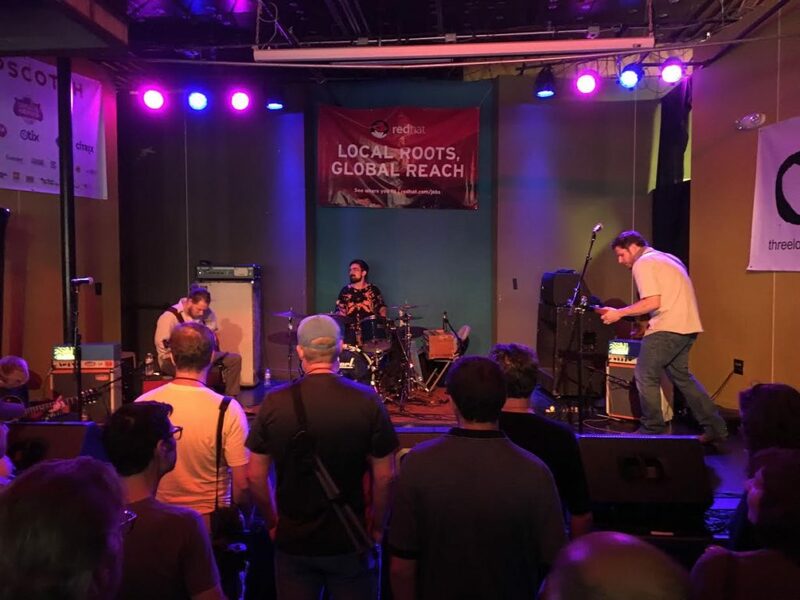 This year saw the release of Daniel Bachman’s self-titled album on Three Lobed Recordings — a record that received a healthy dose of highly positive reviews and for Daniel, further recognition of his proficient musical output. We were fortunate to be able to present Bachman’s NYC album release show at a venue that fit the vibe of his show perfectly, Trans-Pecos. This show took place on a relaxed Tuesday night and as the substantial crowd filtered in, Daniel mingled among the fans, and when he took the stage it was as if he were playing for a room full of friends. The performer’s ease with people was apparent from his on-stage demeanor, but at the instant he began to play the room fell silent with attention and Daniel’s intensity was clear. Bachman worked through an hour-long set that felt much shorter in large part because its easy to get lost in the music of this artist. The set touched on his recent output and included about half of the new album. 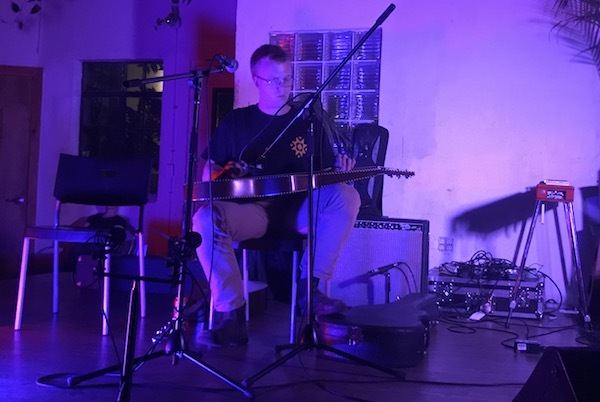 As we’ve indicated in the multiple times that Daniel Bachman has appeared on this site, this is a performer not to miss when he comes to town. 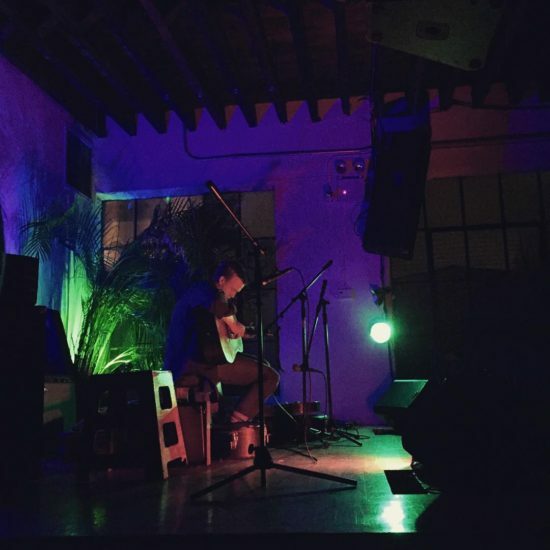 We hope to be able to bring him back and present another night like this magical one last month at Pecos. Daniel is currently booking a European tour for the Spring, but dates are not yet announced. His next performance is an annual Holiday show in Fredericksburg Virginia, info here. I recorded this set with the Schoeps cards mounted at the front of the stage and mixed with a board feed provided by our friend Joe who did a great job with sound on this night. The result is a superb recording. Enjoy!